So much coming up. Time to get a room. 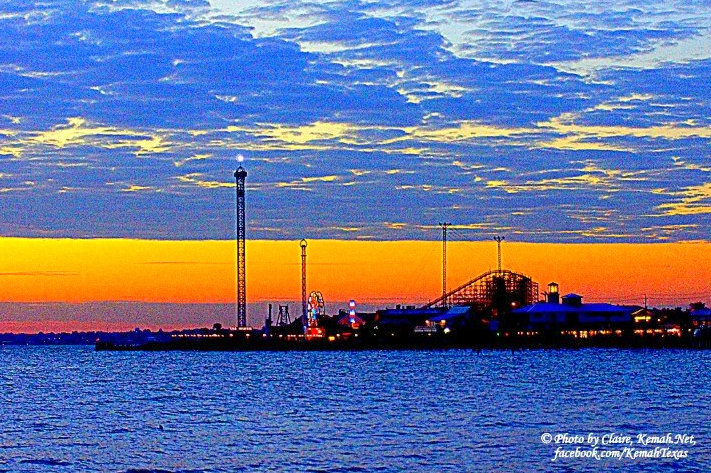 ACCOMMODATIONS: If you are visiting Kemah, try to make your reservations months in advance of big events. Don’t come to the city thinking you will get a hotel when you get here–you’ll be sleeping in your car, which is not recommended, not to mention rather uncomfortable. 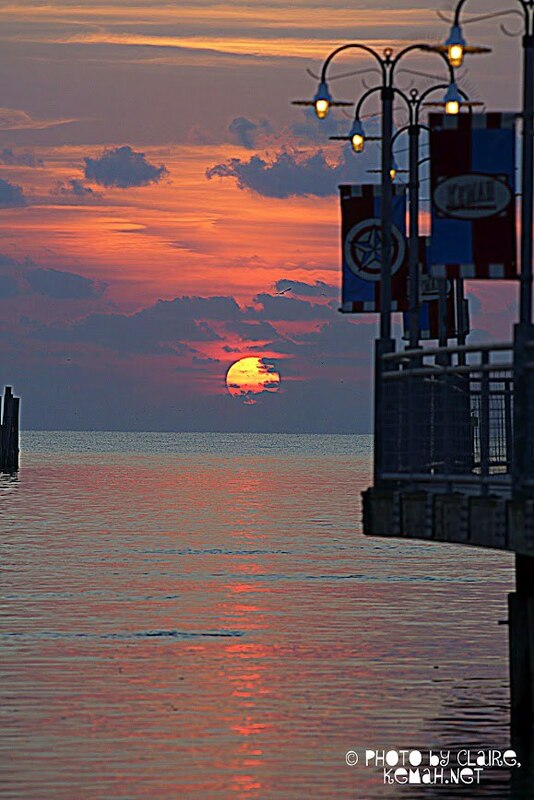 Click on the Kemah Hotels link and check them 1st. 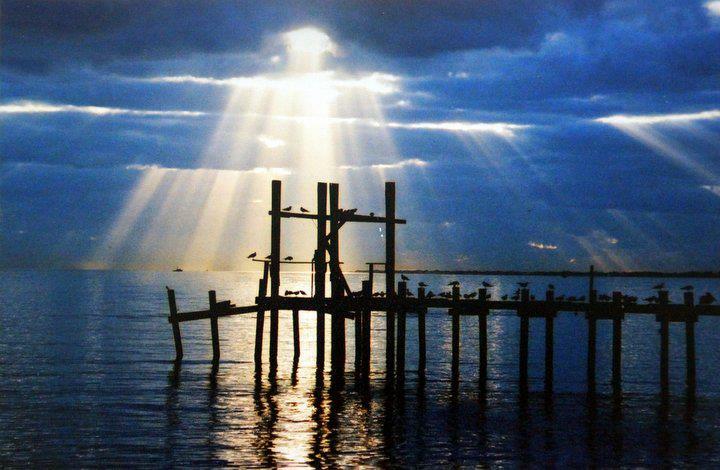 Click on any of these Nearby towns hotels 2nd: Seabrook, League City, La Porte, Johnson Space Center. or Webster. Click on any of these 3rd. 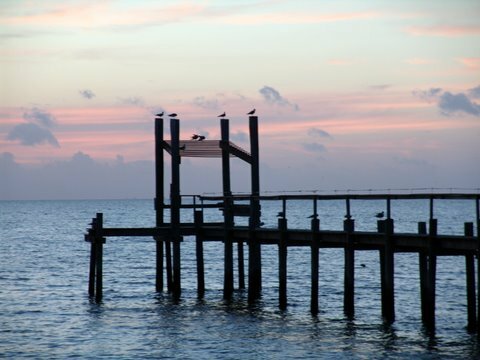 Texas City, Galveston, Pasadena or Pearland these cities are between 10-20 miles away, but rooms usually are available. 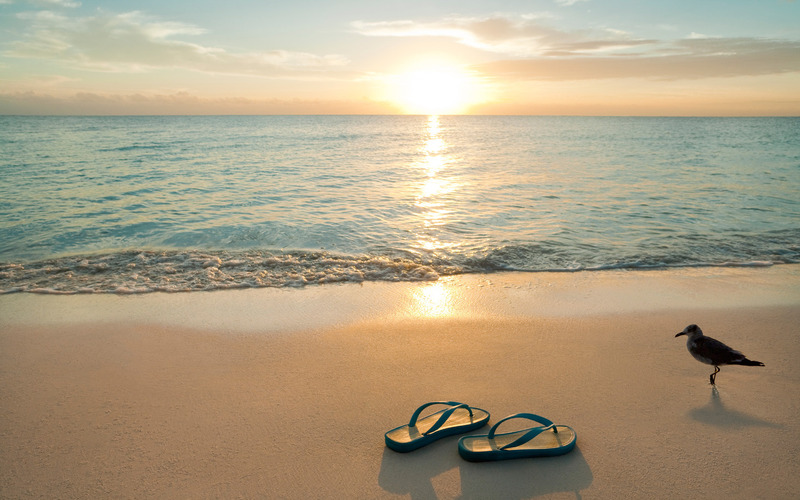 Book online now. 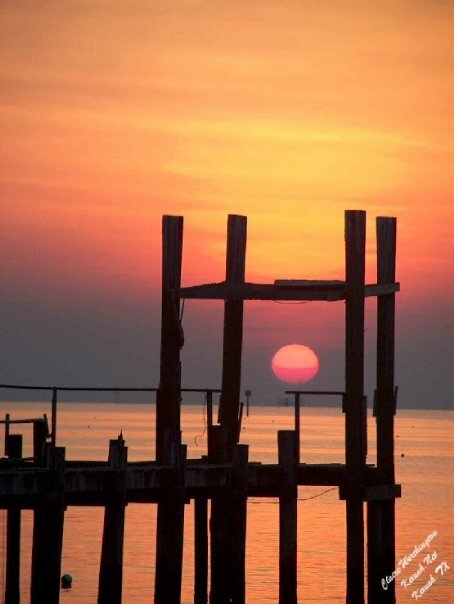 WE LOVE A KEMAH SUNRISE! 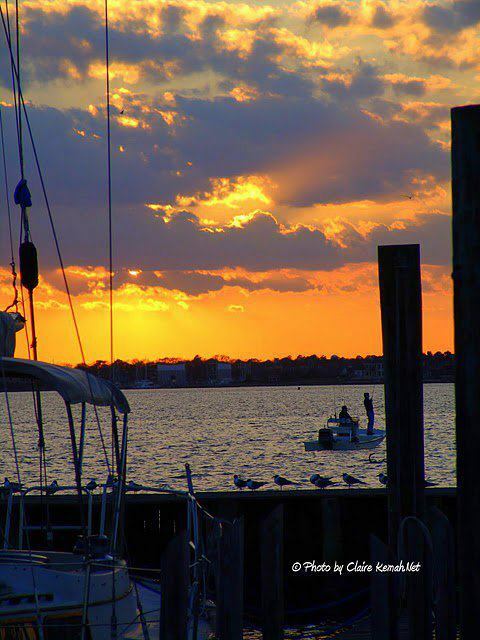 Exciting Upcoming Kemah, Texas Events! 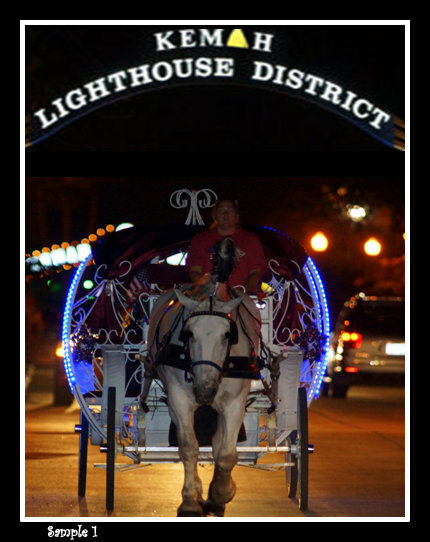 Kemah Carriages operates horse drawn carriage tours of the beautiful Lighthouse District of Kemah and Kemah Boardwalk. 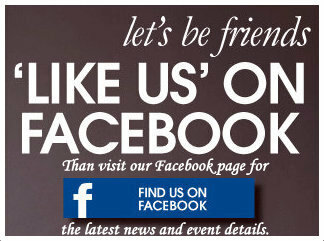 facebook Kemah Carriages .